Joe Verde Sales & Management Training, Inc. training course materials, content sessions and online presentations (the "Joe Verde Content") are intended for educational purposes only. 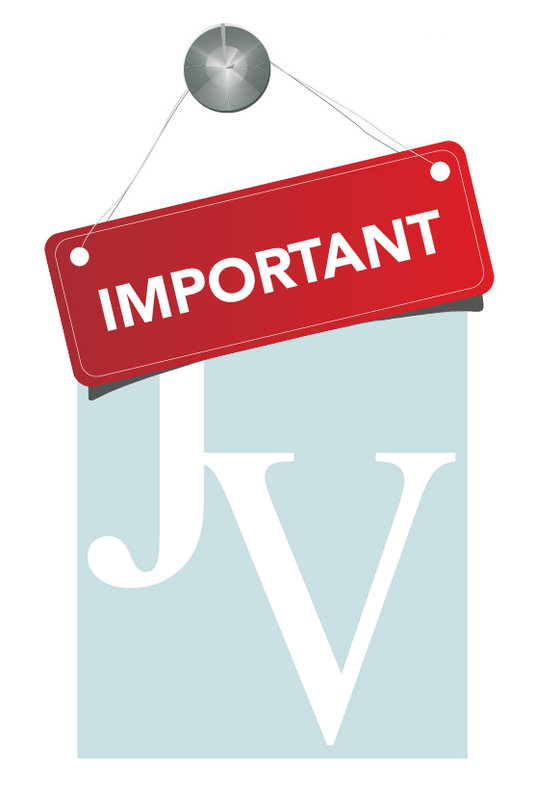 You are responsible for ensuring that your use of the Joe Verde Content complies with federal, state, and local law, and your dealership's policies and procedures. Nothing provided to you whether in writing, lecture, video, audio, e-mail, text message, through social media, casual conversation, or by any other means, is to be relied upon as legal authority regarding compliance with the laws of your jurisdiction. You should not act or refrain from acting on the basis of any information provided without seeking the appropriate legal or other professional advice in your jurisdiction. Joe Verde Sales & Management Training, Inc. accepts no responsibility for any loss or damages which may arise from reliance on any information provided, and expressly disclaims, to the fullest extent permitted by applicable law, any and all liability for acts or omissions made by you on the basis of such information. Nothing contained herein is intended to promote any concerted action among or between competitors, or to encourage any action on the part of dealers, that would tend to restrict output, or to fix or establish any element of the price, of any goods or services offered by them. You assume all risk of loss and damage resulting from your use of Joe Verde Content.